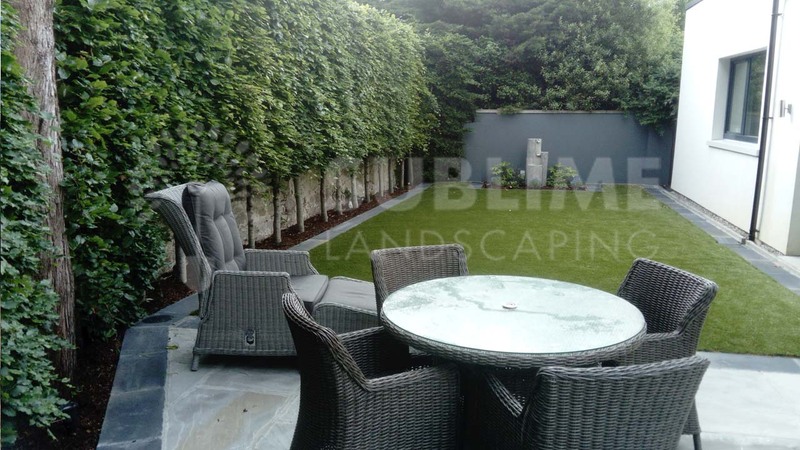 This garden in Cork City received little natural sunlight apart from the patio area due to surrounding trees and north facing aspect of the garden. As a result, a successful lawn would prove extremely difficult to achieve and maintain. Sublime Landscaping extended the existing paving area to allow for a patio set to utilize the sunny part of the garden. 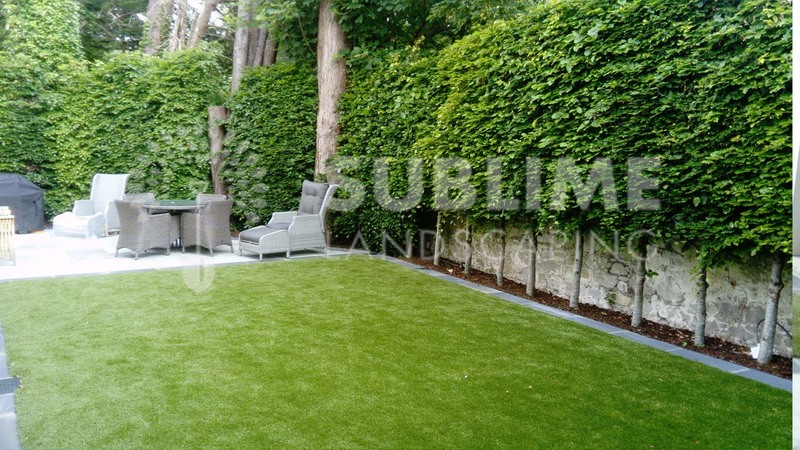 Artificial grass was installed to allow for the clients children to play in the back garden without the trouble of a boggy north facing garden, and also give that vibrant green low maintenance look all year around. 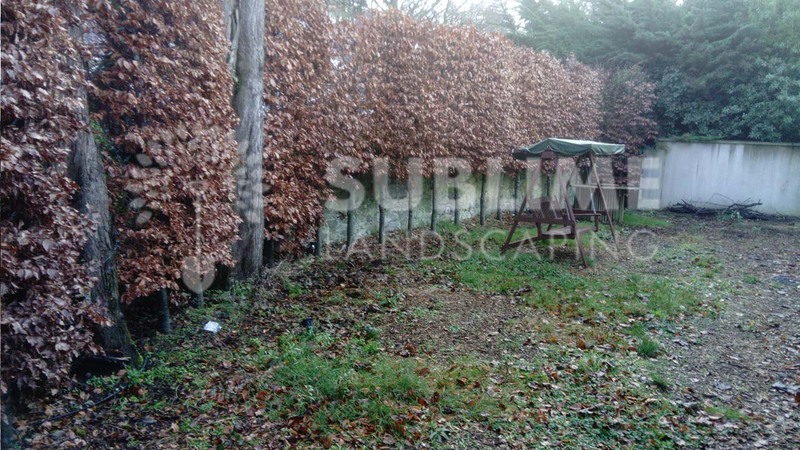 Paul & the Sublime Landscaping team had a very simple and practical approach to our unusable back garden. Great guys to deal with, precise, clean and great standard of work.